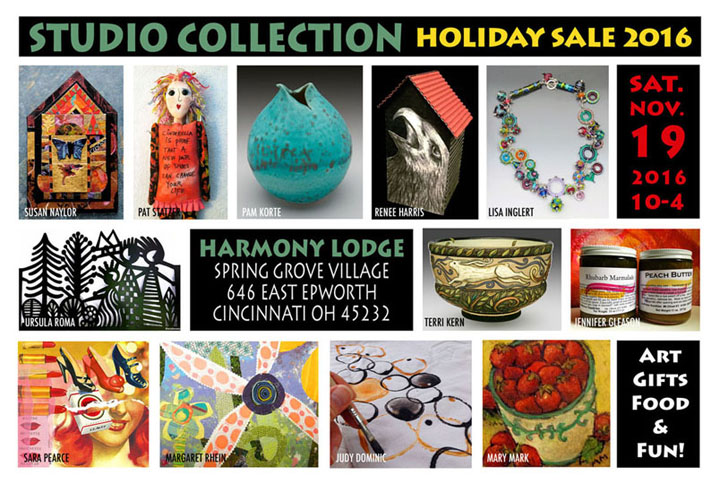 The Studio Collection Show, which features 12 local independent women artists, will take place on Saturday, November 19 at Harmony Lodge in Spring Grove Village. 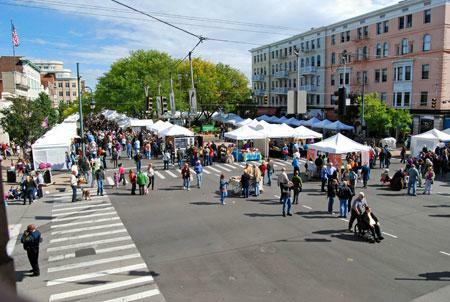 One of the fall’s most anticipated events is the Hyde Park Art Show, happening October 6 along Edwards and Madison Roads. The event features local and regional artists, and it also helps fund scholarships for students majoring in art at local colleges. Jane Durrell previews the show with organizing committee member Jackie Reau.